When a loved one or a close friend moves into their dream house then you surely wish with all your heart to make them feel special and welcome. This is why flowers are the best gift you can give them as a gesture of good luck and happiness that will hopefully be a permanent part of their future in their new place. However, a lot of you may be skeptical about presenting a fresh flower arrangement because let’s be frank – how long can they last? How will a wilting flower bouquet look in a new house? Not so good and not very welcoming, that is for sure. This is why silk plants with all their beauty and grace will not only delight your friends but will also make for a great house decor piece. Quality silk plants are the new ‘IT’ thing in today’s modern world as they give you the feeling of being close to nature forever and ever. Moreover, their maintenance is super easy and you don’t have to fidget and fuss all the time to keep them looking fresh. However, we have heard of cases where people have been so taken in with the realistic beauty of silk plants so much that they actually water them. Of course, they soon realize their mistake when they see water running out of the bottom of the container. 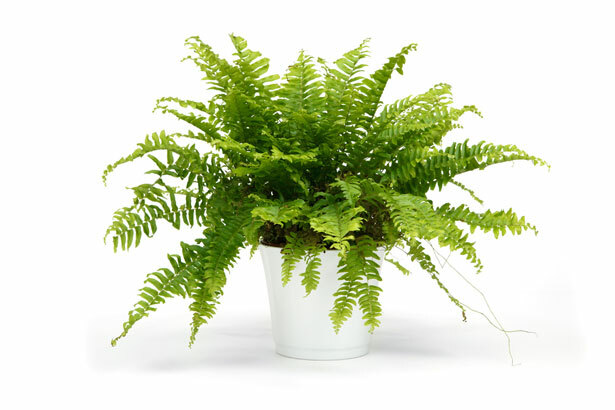 This may sound hilarious but it also point towards the excellent and lifelike workmanship of these silk plants which allows you to bring the nature’s beauty right to your offices and homes. When you give somebody silk plants and flowers, then believe it or not – you are being very thoughtful as the upkeep and maintenance is minimal which means you are saving the recipient a lot of time for other important things in his or her life. For example, they can go for a long vacation and come back home to the vibrant beauty of quality silk plants that does not fade away and keeps enthralling you and your friends’ day in and day out. And let us not forget how allergies to flowers and plants can be quite uncomfortable for people and give them runny noses, watery eyes, headaches and long sneeze attacks. With silk plants you can kiss goodbye to all these problems and just enjoy the beauty of these plants. When you buy these silk plants from an expert in the field then rest assured that what you are receiving is the fruit of labor of some of the best specialists and designers who have years of experience in the horticulture field. These people have intimate knowledge of live plants; therefore they know all ins and outs to make these silk plants look real and lifelike. New house warming gifts for a couple of my friends and family. Thank you for this idea. So many High quality arrangements and trees to choose from.